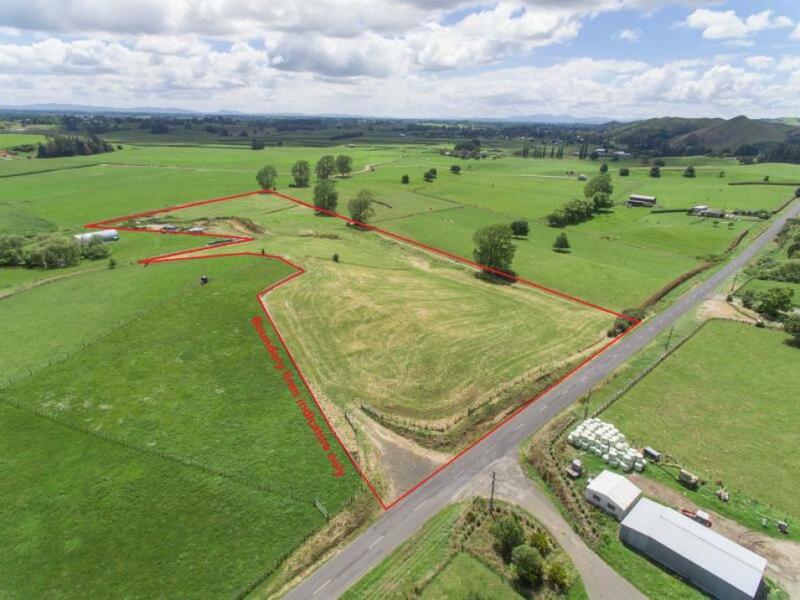 Create your dream lifestyle on this 3.86ha (9.5 acres approx.) blank canvas, located on a quiet country road, just 10 minutes' drive from Cambridge. The elevated north-facing building site gives you plenty of options to take full advantage of the picturesque rural views. Power and phone at the gate. Close to Morrinsville and Hamilton, and zoned for Tauwhare School, Cambridge and Hillcrest High Schools, this really is a lovely location. Call me to arrange your private viewing, or come along to an open day.